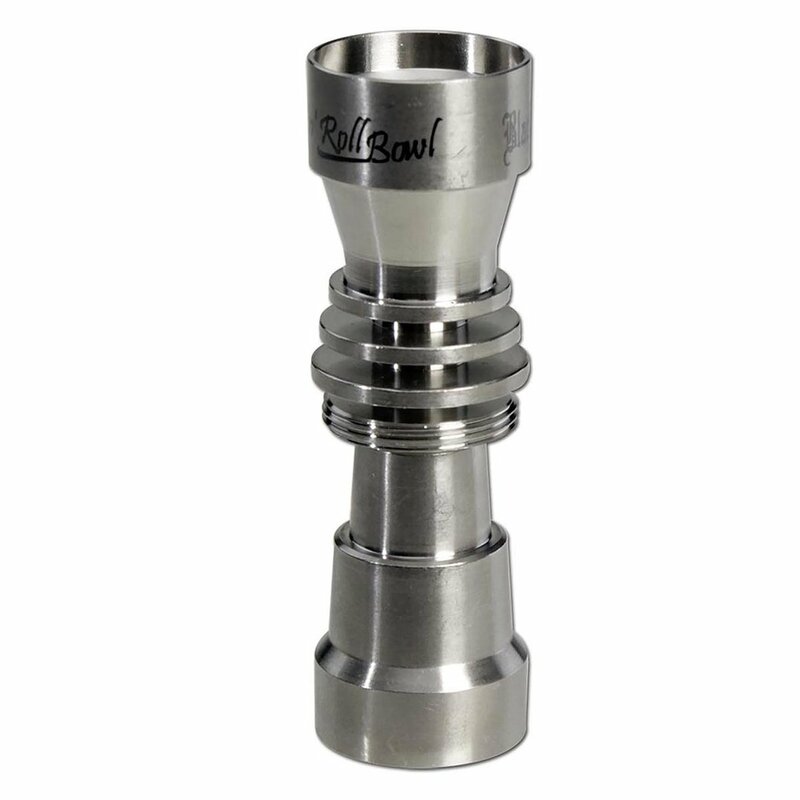 Black Leaf Rock´n Roll Bowl – One Bowl fits All! 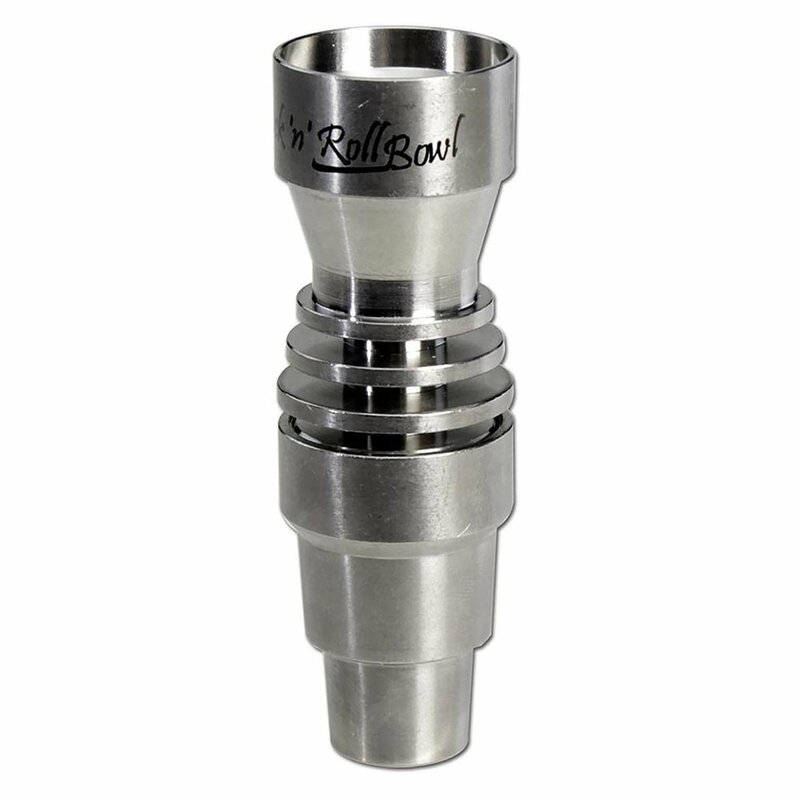 The 'Black Leaf Rock´n Roll' titanium bowl fits on all bongs or hand pipes with 14,5mm or 18,8mm standard grinding, no matter if male or female. 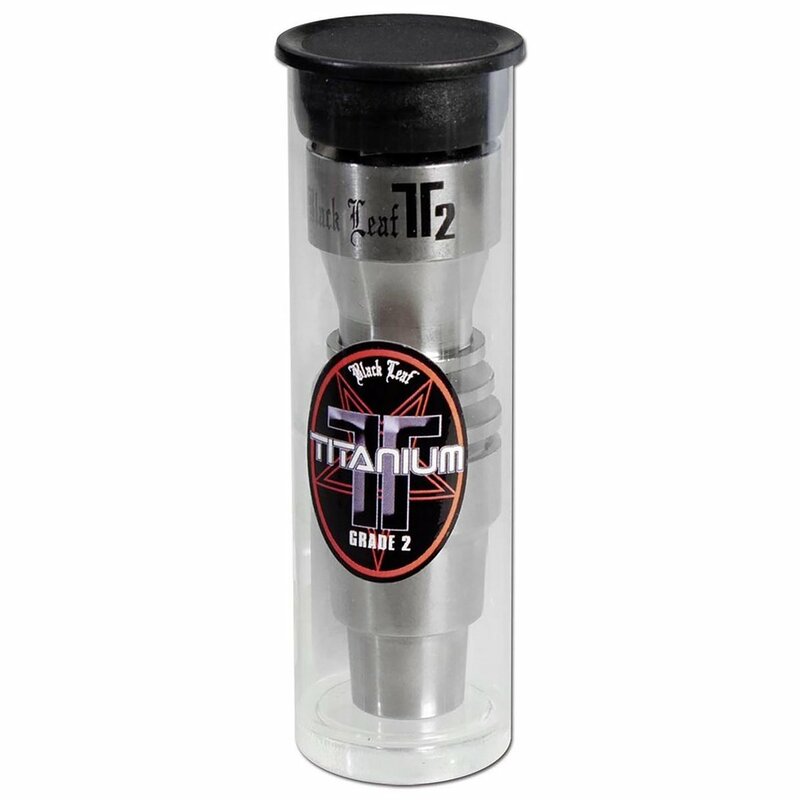 Made of titanium, it is absolutely tasteless and almost indestructible. 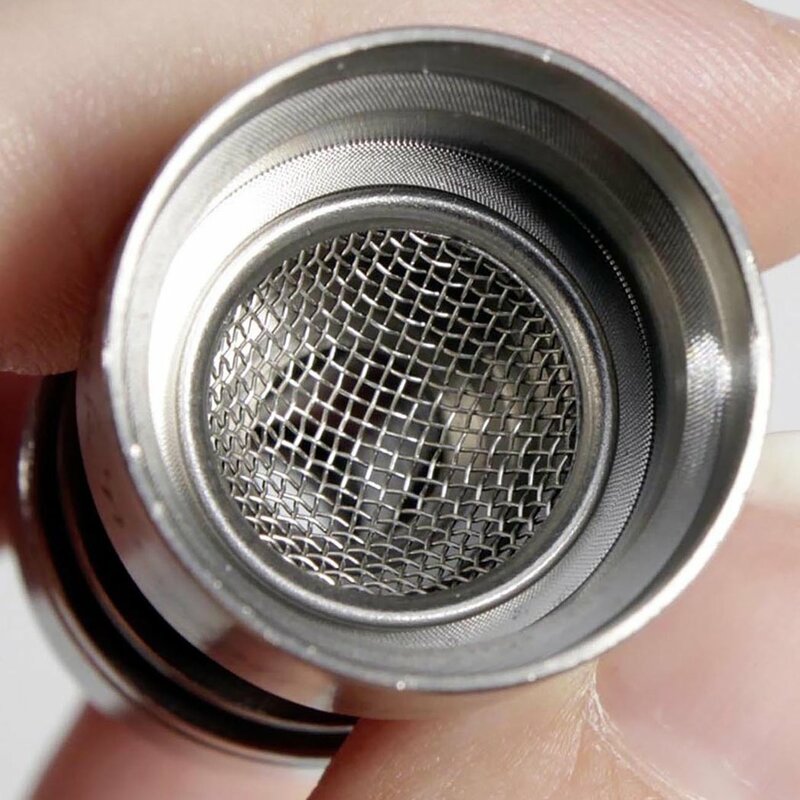 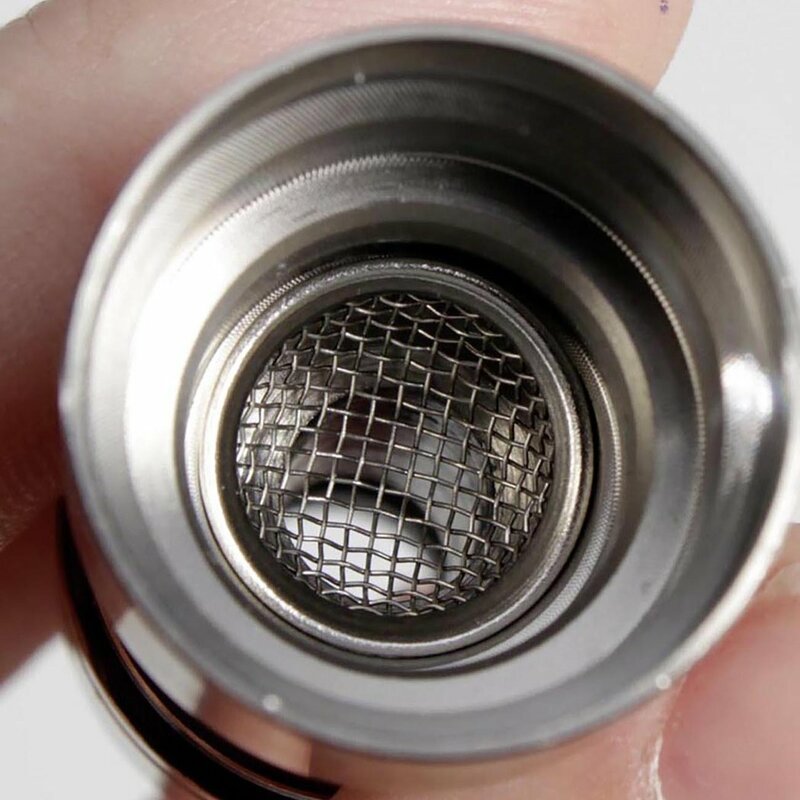 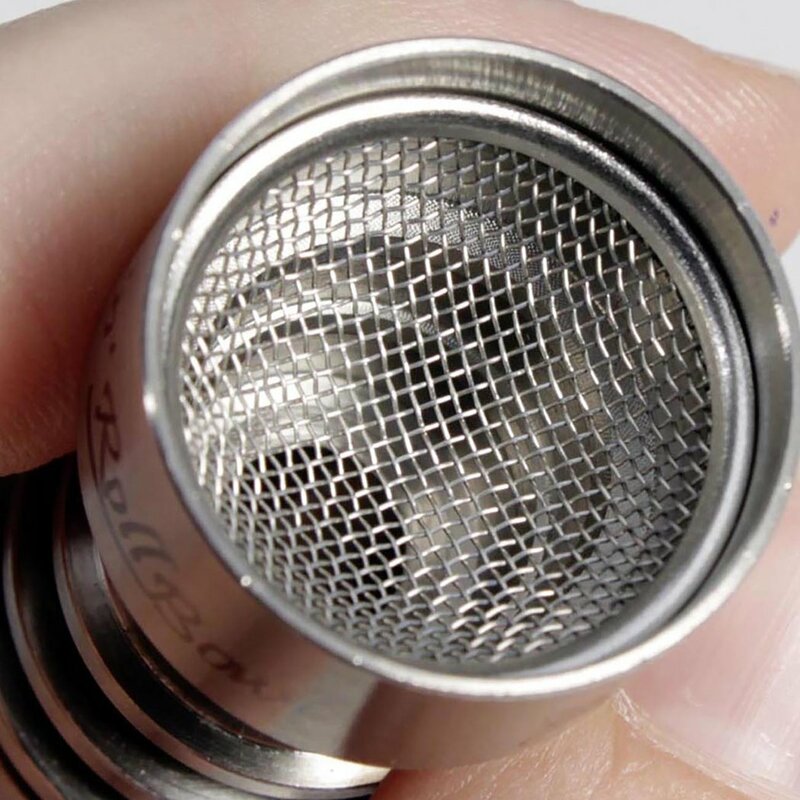 The bowl is steplike inside, all 'Black Leaf' bowl screens with 12.7mm, 15mm or 20mm diameter fit optimally so that the screen ensures the full hit as it almost 'floats' inside the bowl. 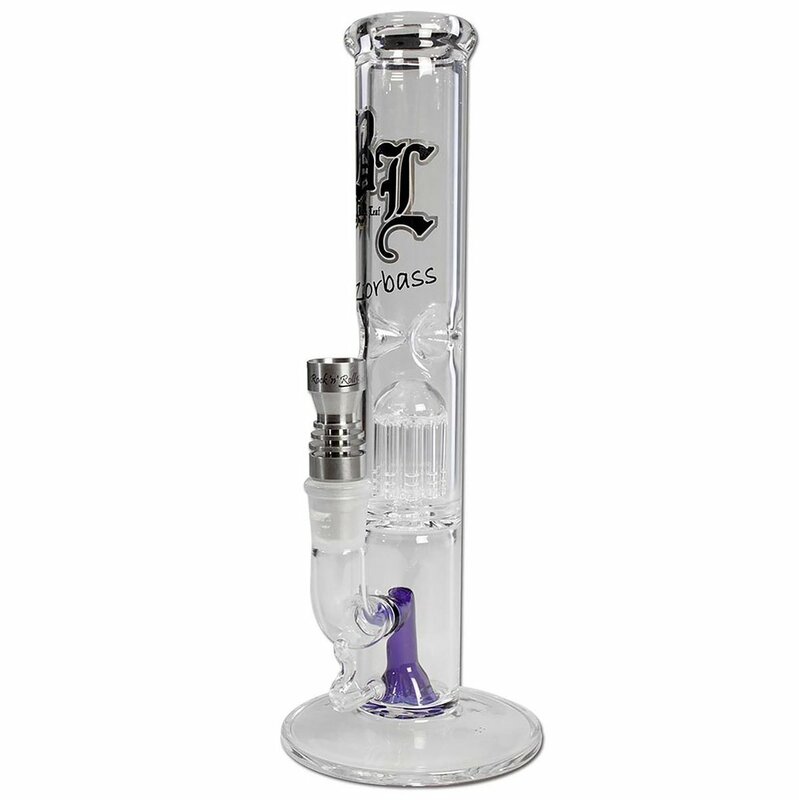 For the customer this means: no more trouble with broken glass bowl.